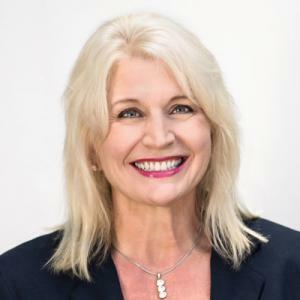 BONNEY LAKE, WASHINGTON, UNITED STATES, November 2, 2018 /EINPresswire.com/ — Christine Rose is a business and executive coach and women’s guru, who helps clients realize their potential and thrive in the fast-paced and changing business climate. Moreover, she guides them on ways to succeed without losing their heart, sense of self, or life balance. After years in business that included a switch from for-profit to non-profit sectors, Christine retired. Since she is a life-long learner and achiever, retirement only led her to a new purpose: coaching. Christine now uses her experiences and coaching expertise to help others design and live out their best future. Once she began her coach training, Christine realized turning it into a business was an imperative. She launched the coaching business that bears her name (and rose logo) in 2015. Many women, and a few savvy men, have sought her support since. The people who seek out Christine’s assistance are wise, motivated and usually already established in careers. Their business instincts tell them when it’s time to make a change that will have positive bearing on their future, as well as on the organizations they are affiliated with. The coaching relationship begins with a unique list of goals that both client and coach work through together, to ensure the desired outcomes. 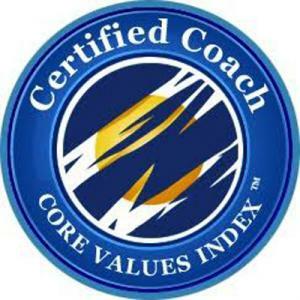 When Christine first began to study professional coaching, she studied with Lynn Taylor, who created the Core Values Index, or CVI. She was so engaged, and it triggered new ideas about how to help her clients get better results! Mr. Taylor continues to be an influence in her life and business pursuits, and Christine is certified to use the Core Values Index to help clients explore individual and business growth. 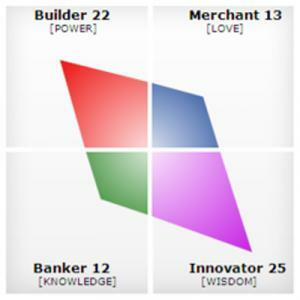 From self-awareness to fashioning a business plan, to improving performance, to continuous learning, the CVI is a valuable tool for creating the future. Christine will discuss CVI and how to use it throughout the series. Christine also focuses on empowering women. She often stresses that women don’t acknowledge their real worth or own their power. One of Christine’s favorite coaching engagements is when she can help a woman get out of what she calls default mode and to create their best future–by design. During the series, she’ll talk about how this helps women on every level—in launching a new business, in progressing within a company, and even in their personal life. Christine calls this empowered living and is enthused by helping women jump the hurdles and achieve it. Another topic Christine will discuss in this series is her new book, entitled Life Beyond #Me Too: Facilitating Global Transformation. It explores sexual harassment and workplace safety issues, and coaching transformation for communities and traumatized individuals. CUTV News Radio will feature Business Coach Christine Rose in a series on Mondays at 1:00pm. It will include interviews with both Jim Masters and Doug Llewelyn, and run from November 5th to December 10th.